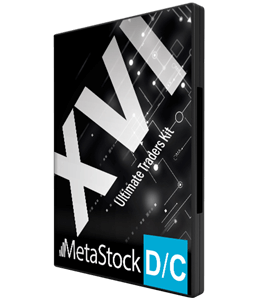 The MetaStock Traders Kit is by far our most popular package for traders. When you purchase the Traders Kit you receive everything you need to start trading successfully. You receive the latest version of the MetaStock 16DC software, a 12 month subscription to Thomson Reuters Asia Pacific Region (including ASX) data , a 12 month subscription to Thomson Reuters Indices data, approximately fifteen years of fully adjusted historical data, Oracle 7 Add-on, Unleash the power of Metastock workbook plus 12 months telephone and email support from Metastock Australia – the MetaStock experts.